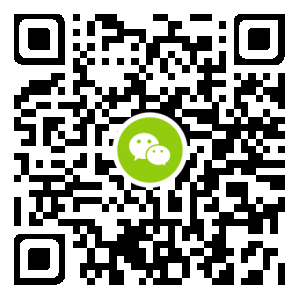 长乐论坛网络公益 - Powered by Discuz! 长乐论坛»本地论坛 › 论坛主版 › 网络公益 › ★★论坛首次聚会费用一览!! GMT+8, 2019-4-23 14:06 , Processed in 0.088906 second(s), 19 queries , Gzip On, Redis On.